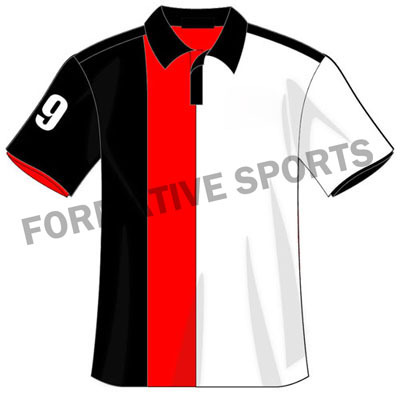 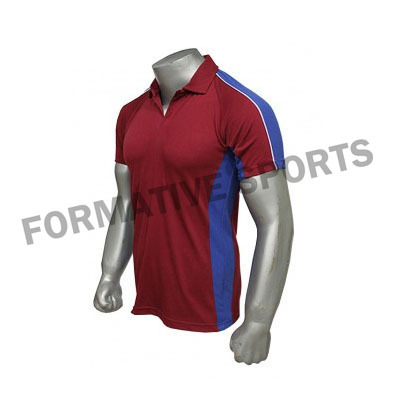 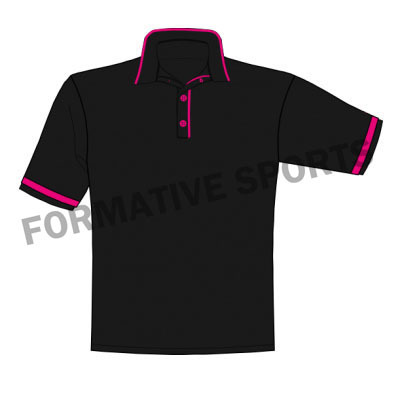 Formative Sports offers newly designed Polo Shirts that are designed in attractive colours and designs. 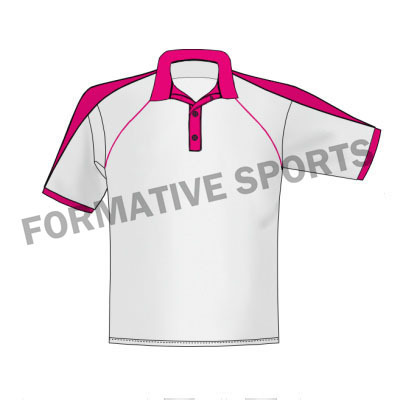 These shirts are available in rich fabrics and in all sizes. 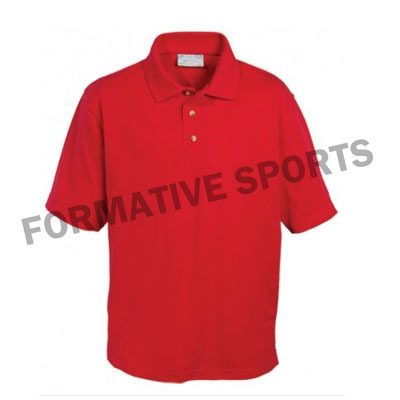 These are generally worn by off field players while practicing sports. 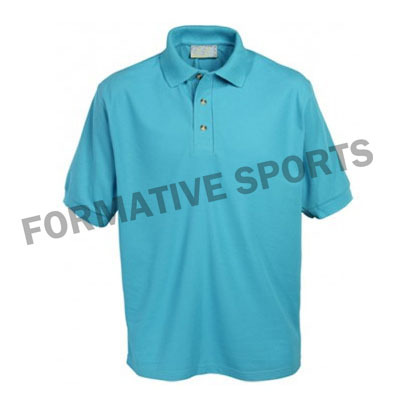 These Polo Shirts are highlighted due to its excellent features that include rich fabrics, moisture absorbent, shrink resistance, perfect fitting, and many more.